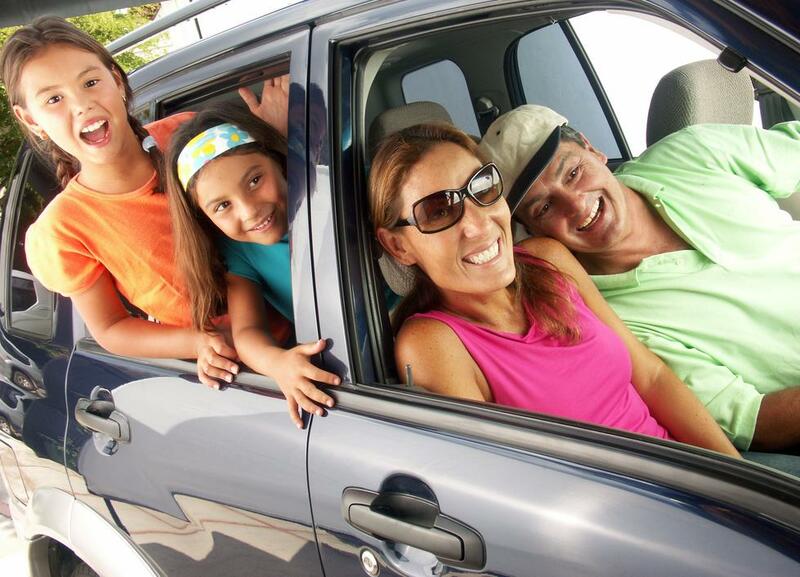 Your next road-trip checklist should include not only what DVDs to pack for the kids and how many rest-stops will have free WiFi, but also ways you can save money on the trip. Keeping you gas budget in check during your road-trip can mean more cash for other fun activates like renting ATVs near the beach or simply trying to conquer the locale 72 oz. steak challenge. As you rush to kick-off your next road-trip, remember to follow a few quick tips to help increase your gas mileage. Keep those windows rolled up. While turning off your AC and opening your vehicle windows seems like a sure way to save on gas, the tradeoff is actually not as substantial as you may think project plan. The air drag caused by those rolled down windows amounts to a bigger MPG drain than running the air conditioning with the windows rolled up. Cash in on gas deals. You may already have taking advantage of this tip, but certain retailers offer gas rewards programs that can really add up on those extended family vacations. Retailers like Walmart, Vons, and CVS offer different gas rewards programs that payoff every time you hit the pumps. These vehicle cargo boxes are a great space saver during any trip, but it will cost in overall gas mileage. The wind resistance built up by these storage devices can significantly contribute to your vehicles drag. For those with a larger SUV, you may consider using a cargo tray attached near the rear bumper area instead. Apps can save at the pump. As you roll through different towns and cities on your trip, it’s easy to just head for the most convenient gas station instead of the most budget friendly. Next time, just use one of multiple apps for iPhone and Android that map out the cheapest gas in the area. You already have a ton to focus on during a road-trip, and these apps can make it easy to not overlook fuel costs. While this is a simple tip, it will have a big impact on both MPG and overall driving safety. Checking you tire pressure before and during your trip can help you avoid a noticeable hit to your vehicles fuel efficiency. Tires that are only inflated to half of their recommended PSI will cause your car to lose 10% off MPG. Additionally, keeping your tires fully inflated can help you avoid accidents due to blow-outs.